New comer to the team this season, Nate Wilson has been having quite the debut year for his mountain bike racing campaign. 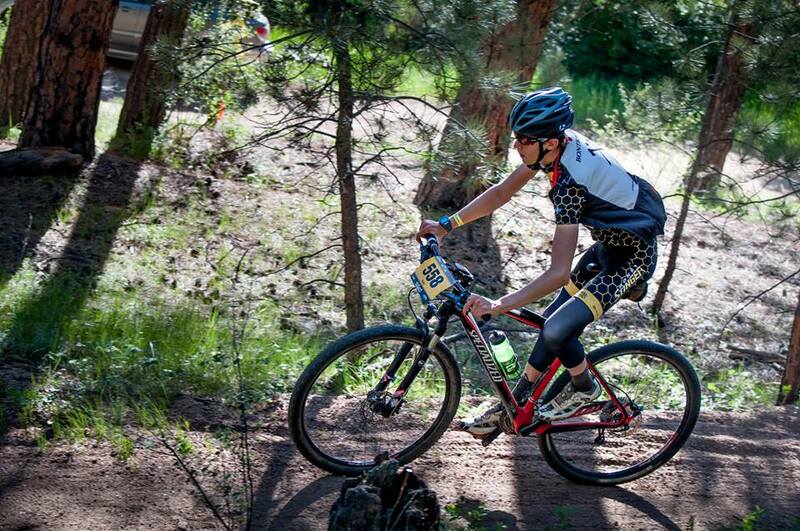 After solid races at the Whiskey 50 Off Road events in Prescott, he’s been on a steady rise. Then, just last weekend Nate showed his abilities and took the big victory. ~60 miles that I was actually riding decent on and then road the last 40miles. 50 miles though I made a mistake on one techy section and went over the bars and lost those guys. Eventually we popped out on the road at about mile 60. I was solo from there for awhile, until I caught those guys on the long climb of Stony Pass. I made it up to them midway up the climb and was able to put a gap on them. Though I nearly lost it, because I thought it was all downhill from the top of the climb so I didn’t eat anything more because I was pretty cracked on eating. But it was still another hour with a lot of hard rollers. So I had a 2 minute gap for awhile, but started to come apart the last few miles and it was down to just 20seconds at the end. 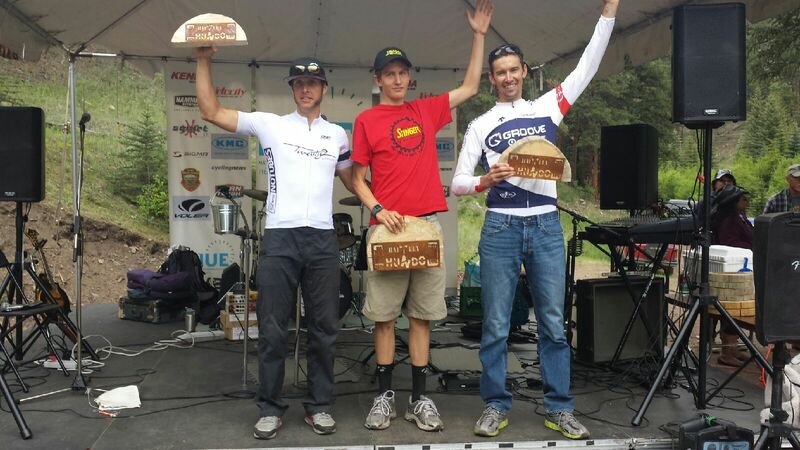 But I held on for the win, with Greg Krause in 2nd and Jake in 3rd. It was a fun race, but after going through that not sure I want to do a 100 miler ever again, ha! Big congrats again to Nate on his win! This entry was posted in Uncategorized and tagged Bailey Hundo, Honey Stinger/Bontrager, Nate Wilson. Bookmark the permalink.